GETTING a trip to Rathlin Island on the rugged north Antrim coast is always a joy to be had. But this time of year sees birds flock to the island reserve – gannets, gulls and guillemots. 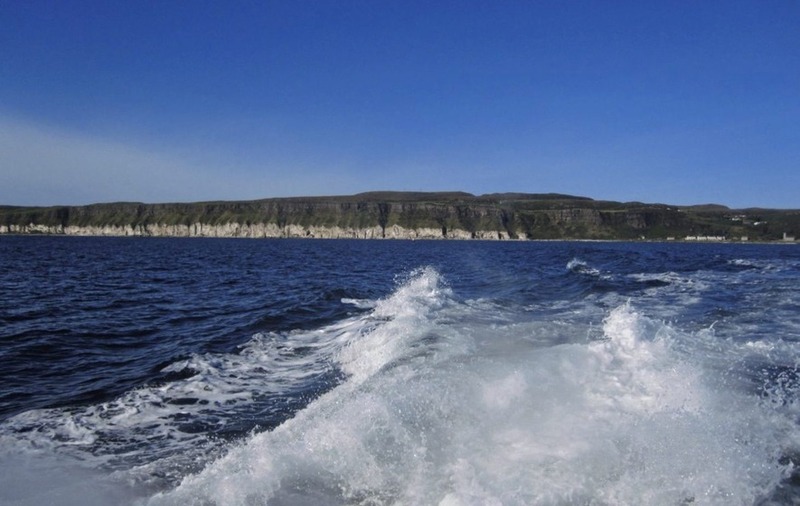 To get the best out of the spring season and a trip to remember, then join the team at RSPB, notably Liam McFaul and Kenny Bodles, on board a chartered boat to enjoy a tour of Rathlin Island from the water. 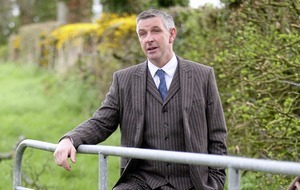 The tour starts at Ballycastle ferry terminal on Saturday May 20. Hopping aboard for the short journey across the Sea of Moyle, sail and watch for sea birds and also for seals and eider ducks during the crossing and especially lazing around the harbour. 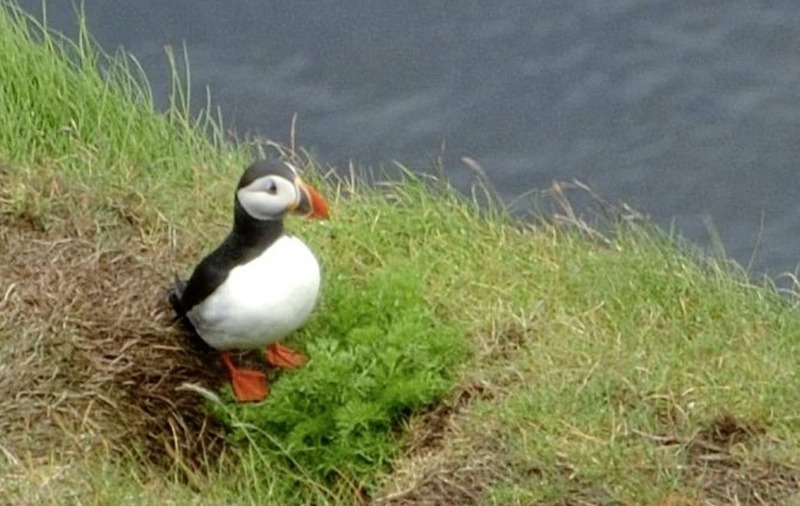 In spring and summer, seabirds like kittiwakes and puffins gather in their thousands to jostle for space and it really is worth the trip to get a look at the cute and comical puffins. The boat trip travels close to the base of the crowded cliff stacks – with close-up views of this massive colony of nesting, feeding and activity. Skipper Damian will then drop passengers off for about and hour and a half for free time on Rathlin where there's the chance to explore Church Bay, visit the Boathouse Museum or stop off for a bite to eat. Places are limited and a minimum number of interested people will be required for the trip to go ahead. Suitable footwear and outdoor clothing is essential. Bring binoculars if you have them. You may also wish to bring a pack lunch. 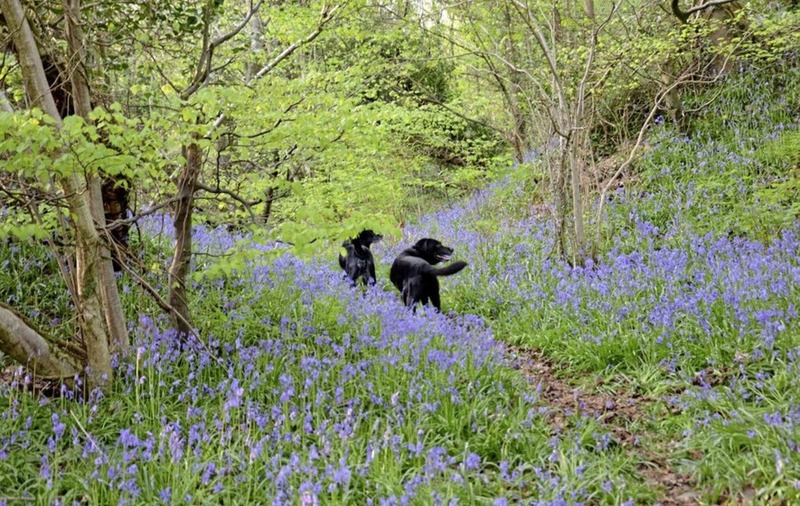 Families can experience a magical bluebell adventure at Prehen Wood in Derry now as the spring flowers are coming into bloom. 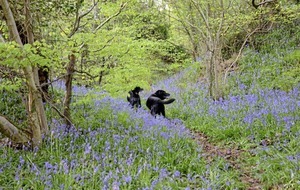 Two woodland fairies, Blue and Belle, will lead explorers through the enchanting ancient woodland on an important mission – to save the bluebells from Big Old Foot, a clumsy giant. The characters are brought to life via an app, developed by the Woodland Trust, which is designed for children. Download the app at www.woodlandtrust.org.uk/familytrail and let the fairytale walk begin. 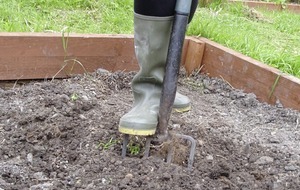 No booking is required but wear sturdy footwear. Children must be accompanied by an adult. Contact Woodland Trust at 028 9127 5787.